What are neonatal baby clothes ? are neonatal baby clothes just a bag of clothes that the neonatal nurses give to babies at birth free of charge ? no its much more than that and here's all about them for tiny babies and the newborn baby. Imagine a pregnant mum has gone to full term no complications in her pregnancy and gives birth to a 7lb baby with no issues. after she has settled she can dress her baby herself if she is up to it or her birth partner can or a midwife. then she is wheeled onto the maternity unit to rest with the other mums. her baby will be dressed in the baby clothes that mum brought with her in her maternity bag and after a few days both mum and baby can go home. if mum to be delivers a newborn baby that has complications at birth then baby may have to go down to a separate unit to mum to be cared for. 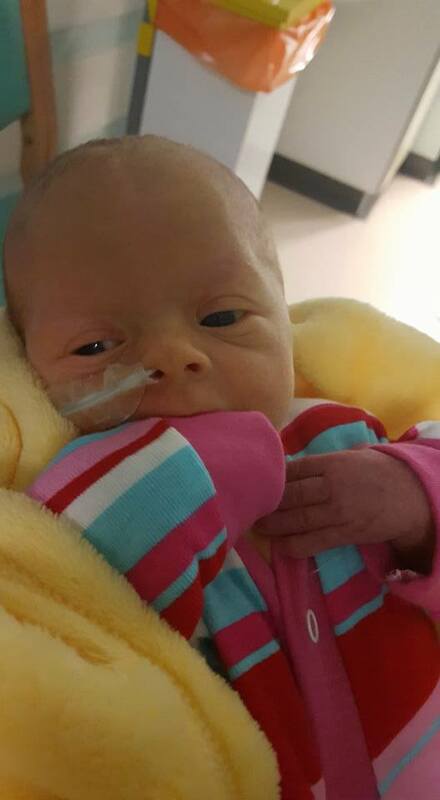 depending how much care is needed her baby may have to go to stay and have the most highest of care called a neonatal intensive care unit NICU, a high dependency unit HDU or special care SCBU. Babies that are born very premature or premature will also need extra care and depending on their individual care needs they too will be in one of these more specialized units. Now in the neonatal intensive carer unit each baby is monitored checked fed kept warm in an incubator. these incubators purpose is to keep babies warm, therefore your average outfit may not be suitable to dress baby in whilst staying in one of these incubators. what type neonatal baby clothes do premature and newborn babies need in incubators. Babies in an incubator could have lots of leads tubes and monitor leads attached to them, they will be near their feet,on their chest come out from the nose and even go into their mouth. neonatal baby clothes will often be made slightly different to ordinary newborn baby clothes .they may have extra buttons or buttons in multi directional especially on popper vests ,nicu vests they are often called and are made this way so wires can be threaded through easily. baby grows could also have extra buttons, or Velcro closures no feet in so the pulse oximeters aren't effected when a baby has them attached to their feet. 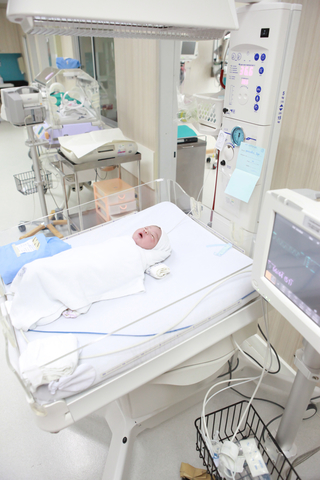 neonatal clothes often open out flat to make it easier to dress a baby directly in the incubator. dressing premature babies and newborn babies in the neonatal unit is a good way for mum and baby to bond.its hands on the first steps to being a real mum, especially due to the difficulties in handling poorly babies. very tiny babies are often in incubators long term, and its such a joyful time when baby can finally go home with mum and dad. other neonatal baby clothes such as dresses and rompersuits may have additional fasteners on the shoulders just another easier way of dressing babies in the NICU. Some clothes have popper buttons all along the sides too again an easier option to threading wires through.certain neonatal baby hats are often designed supplied by companies that specialise in cpap and ventilators for premature babies in neonatal units. the hats have holes all around to tie the breathing machine wires tubes etc in place over babies face, its important that they stay in position to give baby the correct oxygen amount they need. Some volunteers often crochet and knit special neonatal hats that have a flap over. These hats are then donated to hospital special care baby units these particular types of hats are lifted up to scan a baby's head for any brain bleeds. neonatal baby clothes at cheeky chums are made from softest stretchy cottons, the seams are also are as seamless as possible to prevent itching to tender skin of premature babies.most of the neonatal baby clothes at Cheeky chums are available in the cutest of prints fabrics, slender fittings compared to newborn clothes which are way to overpowering in size for tiny infants.They are functional practical and look good too. It will make the parents feel much happier too ,taking care of babies direct care needs and dressing their own baby in precious little neonatal baby wear . its a worrying time for families seeing their baby lying there and feeling powerless to help them ito be one step closer to going home. its the little things that mean so much like taking their baby's washing home choosing their own baby's clothes to bring back in etc. Cheeky Chums took the design or neonatal clothing for babies one step further by creating a range from scratch, looking at current styles and improving the fittings of them for micro sized babies less than 2lb in weight. a meeting was held at a local neonatal unit then patterns were created outfits made up from the right kind of fabrics and mums started using them for their own babies. often premature baby clothes at wholesalers get their sizing's wrong and cheeky chums then have to reassign the sizes to the more realistic sizes that premature babies actually are.